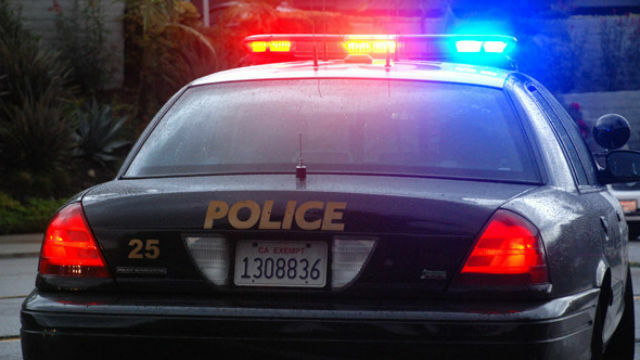 A 64-year-old man suffered life-threatening injuries when he was struck by an SUV while attempting to cross a street Monday in the Mountain View neighborhood of San Diego. It happened around 7:45 p.m. on Imperial Avenue just west of 44th Street, San Diego Police Officer John Buttle said. The 64-year-old man was crossing Imperial Avenue northbound in a crosswalk when he was struck by a 66-year-old man driving a 2011 Ford Escape westbound on Imperial Avenue, Buttle said. The victim was transported to a hospital with injuries that were believed to be life-threatening, he said.